Help Noah to bring all the animals on Noah's Ark. 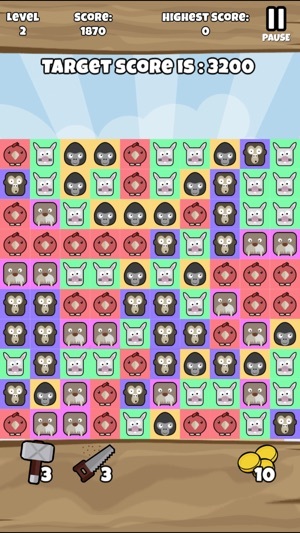 Just double tap on two or more blocks of the animal. 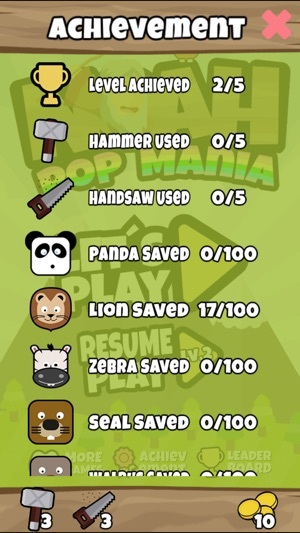 The more blocks of the animal you can pop on double tap, you will get more point. 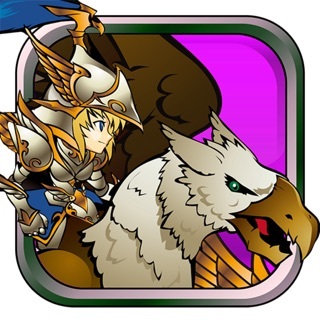 The game will proceed to the new level after you have to get enough point to meet the target. And you will get a lot of bonus after you clear all the blocks of the animal. Easy to learn, but hard to master. 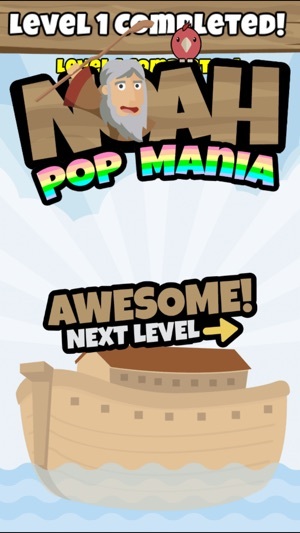 Beware, once you start Noah Pop Mania, you can't stop! 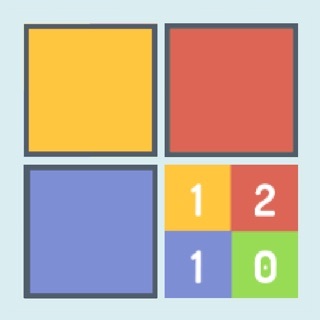 The all-time favorite puzzle game was played on millions of touchscreens every day. Now, are you ready to see something new? Let's pop! 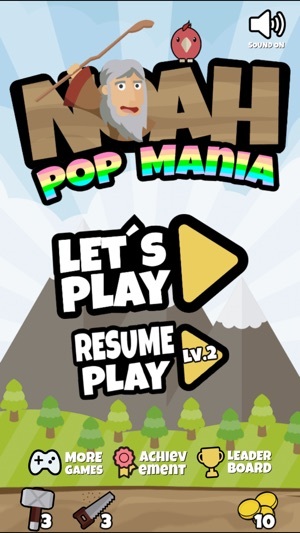 Let's have fun with Noah Pop Mania.